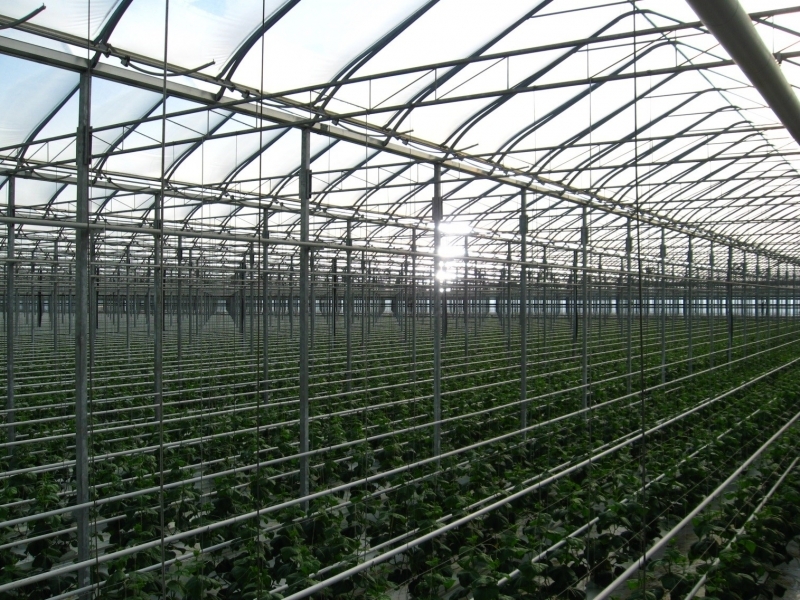 This project involved the design of a heating system to service a 657,500 ft2 greenhouse expansion. Great Lakes Greenhouses is a large English cucumber producer. 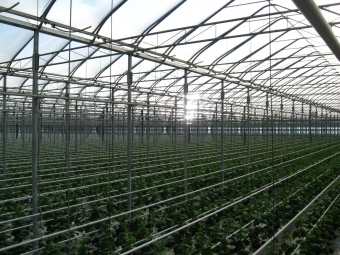 This project involved the design of a heating system to service a 657,500 ft2 greenhouse expansion. The heating system consists of a 2-stage hydronic heating network that is fed by an existing central steam boiler plant through a localized hot water distribution manifold connected by a steam to hot water heat exchange system. The resulting system allowed for precise environmental control by introducing heat within the plant canopy to be used for temperature control as well as dehumidification.